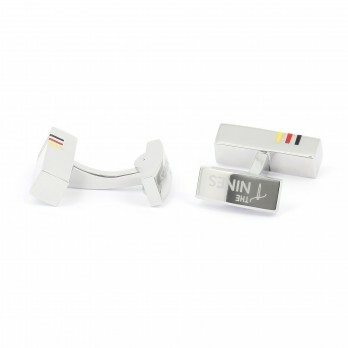 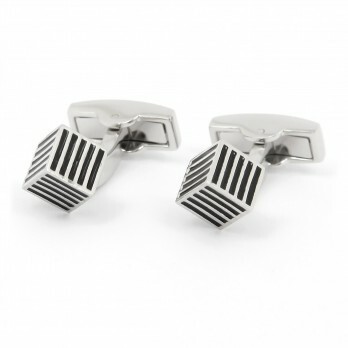 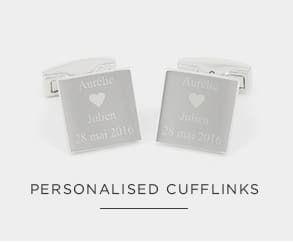 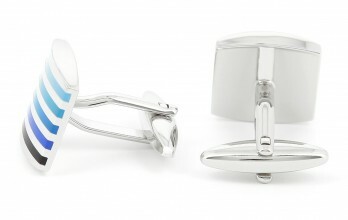 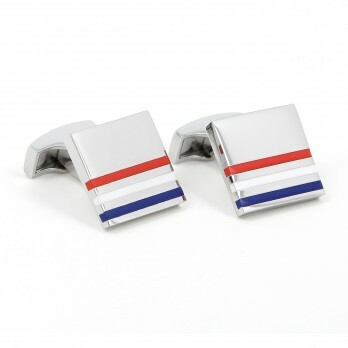 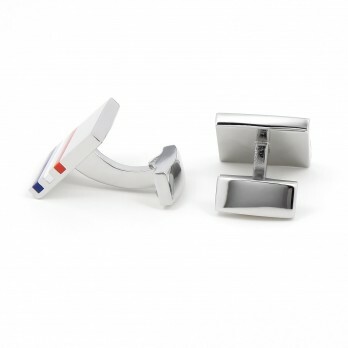 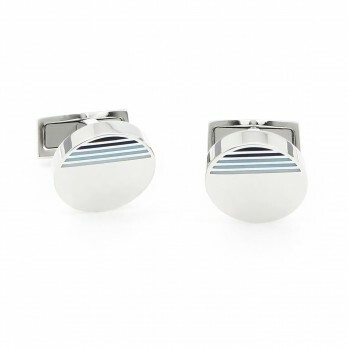 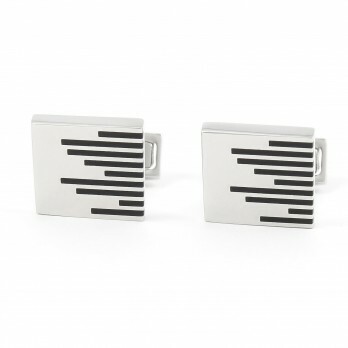 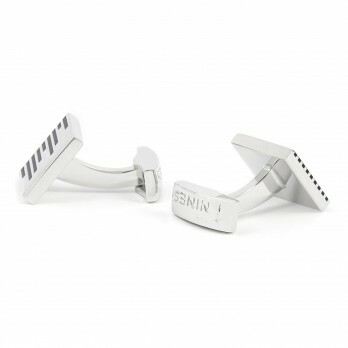 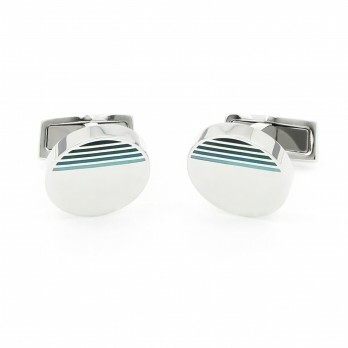 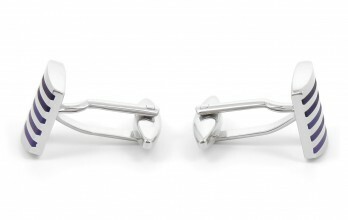 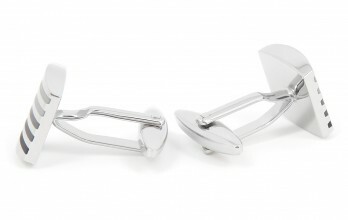 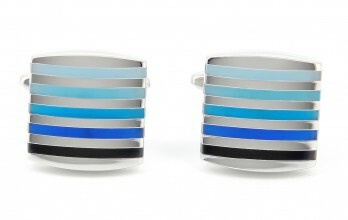 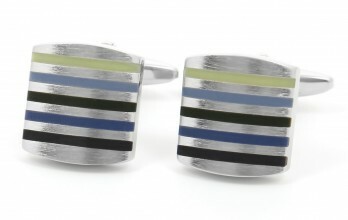 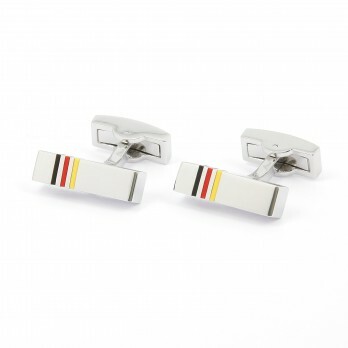 Our collection of striped cufflinks will add a splash of colour to your handshakes. 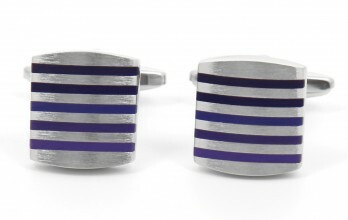 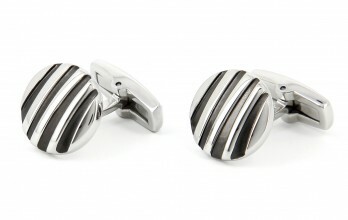 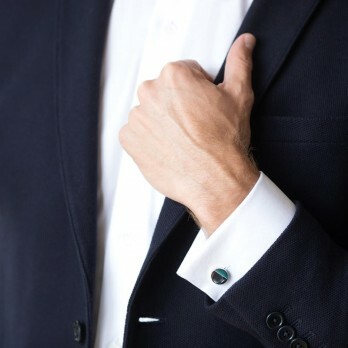 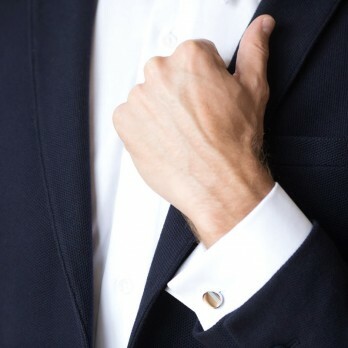 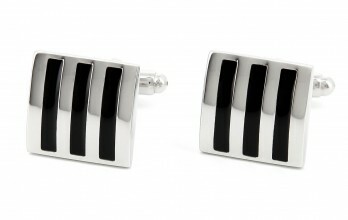 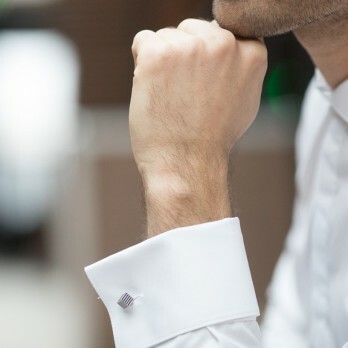 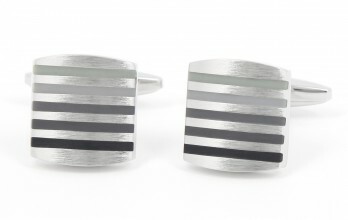 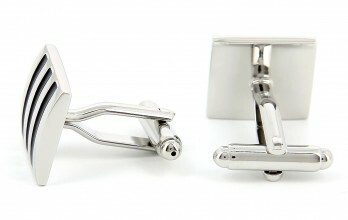 Our collection of striped cufflinks on a silver-gilt base will add a splash of colour to your handshakes. 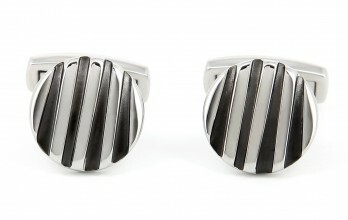 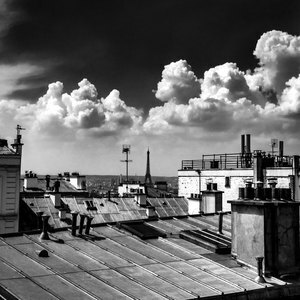 You can choose from the following shapes: square, rectangle, oval, or circle. 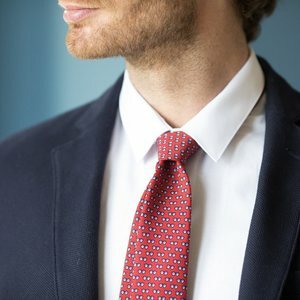 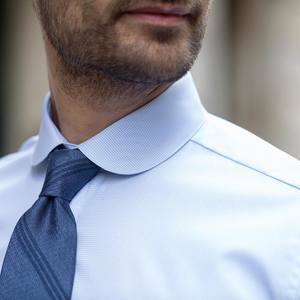 A helpful tip: choose a colour that matches one of the colours of your tie.